36 years, 5 months, 30 days old age. Jithan Ramesh will turn 37 on 23 October, 2019. Only 6 months, 21 hours, 57 minutes has left for his next birthday. Jithan Ramesh has celebrated the total number of 36 birthdays till date. See the analysis by days count and bar graph. 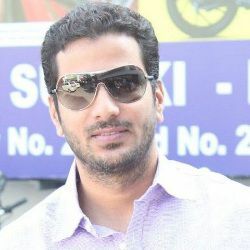 Jithan Ramesh was born on 23-10-1982 in Chennai in the state of Tamil Nadu, India. 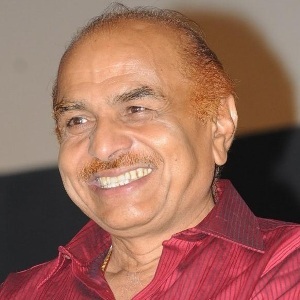 He is an Indian Film Actor & Film Producer who known for his work in Tamil & Telugu cinema. He was born to a film producer R. B. Choudary and Mahjabeen. 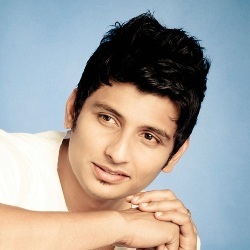 He has three brothers named Jiiva (Actor), B. Suresh, and Jeevan Choudry. He is married to Shilpa Choudary since 2006.